Take conquering confidence-crushing breakouts to the next level. Acne is the world’s 8th most prevalent disease and whilst it may manifest on the surface of the skin, the root causes actually lie deeper. Oily skin with acne breakouts is actually a complex skin condition that may be short lived or persistent and whilst most people think that acne only affects adolescents the truth is that 8% of adults between 25-34 and 3% of adults between 35-44 also suffer from it. Contrary to what many people believe, acne doesn’t go away on its own. Prevention is always better than cure, and targeting breakouts with the right skincare routine is critical. “For optimal results, combine the Focus Care™ Clarity+ Range with a course of Environ Professional Peels,” says Dr Fernandes. It is this dynamic and powerful combination that will result in a much more clear and healthy-looking complexion in a shorter timeframe. Phase 1: CLEAN – help to combat the appearance of congestion and excess oil. Phase 2: CLEAN – help to reduce the appearance of confidence-crushing breakouts. Phase 3: CONTROL – help to counteract the progression of conspicuous spots. 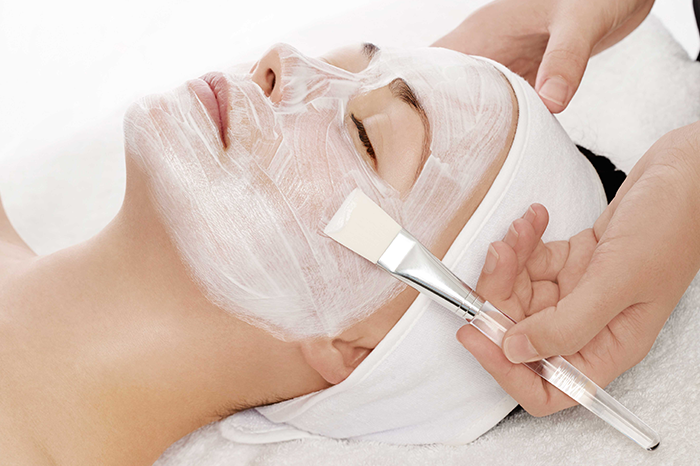 For clear and healthy looking skin combine the Focus Care ™ Clarity+ Range with a course of Environ Professional Peels.